I’ve been wanting a copy of this book, and would love to win it! 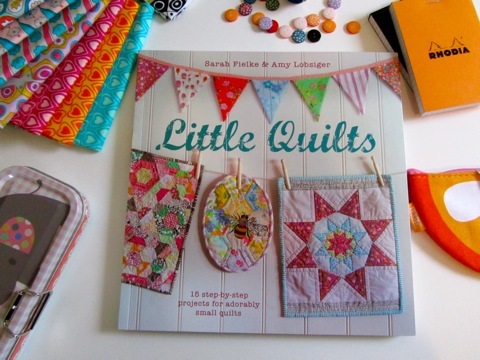 I would love to win a copy of this book, I love Sarah’s books and her quilts! Your book looks great! I’m looking forward to the blog hop. Love, love, love those little quilts. Thanks for the chance to win your charming book. 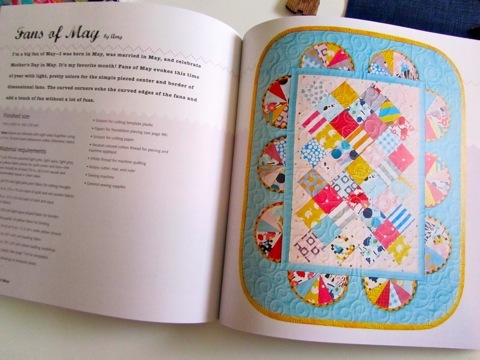 I am currently planning my first “little” quilt swap and this book would be so helpful. I have Sarah’s other books and really love them. Count me in too win! Love anything Sarah! Love the Honeycomb quilt. Would love to win the book. You’ve been an inspiration for years. Love the big stitch quilting. I so need to try that on a project! Congratulations on your book – it looks lovely! Such a sweet book! I think this will inspire lots of quilters in the IG mini swap at the moment! Just found out about Mini/Little quilts. They are so cute and look to be a good place to use small scraps. Thank you so much for the chance at this lovely book! Love all the wonderful photos, colors and designs! The book looks wonderful. Too cute! 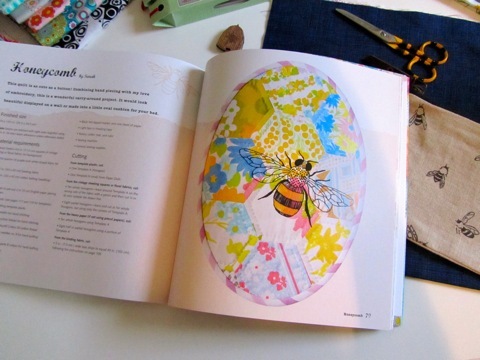 The book looks so fun and I would love to make a few! I should purchase a copy but will enter for a try first. Looks lovely ladies! 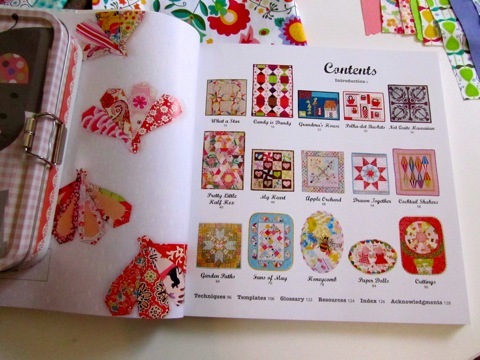 These gorgeous little quilts would help to resurrect my sewing mojo! thanks for the chance to win this book – it looks so fun! I have never tried curved piecing – the Fans of May would be a fun challenge. I like the Honeycomb quilt! What gorgeous little quilts! Love the Bee one. oh I’d love to win a copy of your book – of course I’ll just have to resort to buying one otherwise !! Congratulations on the book, looks awesome! Looking forward to the tour as well. I love that you can tell exactly what what the scene is suppose to be.